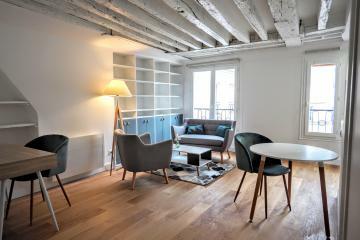 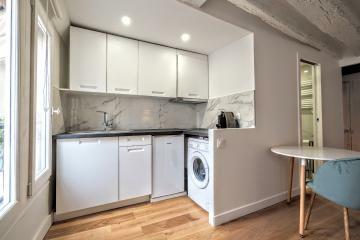 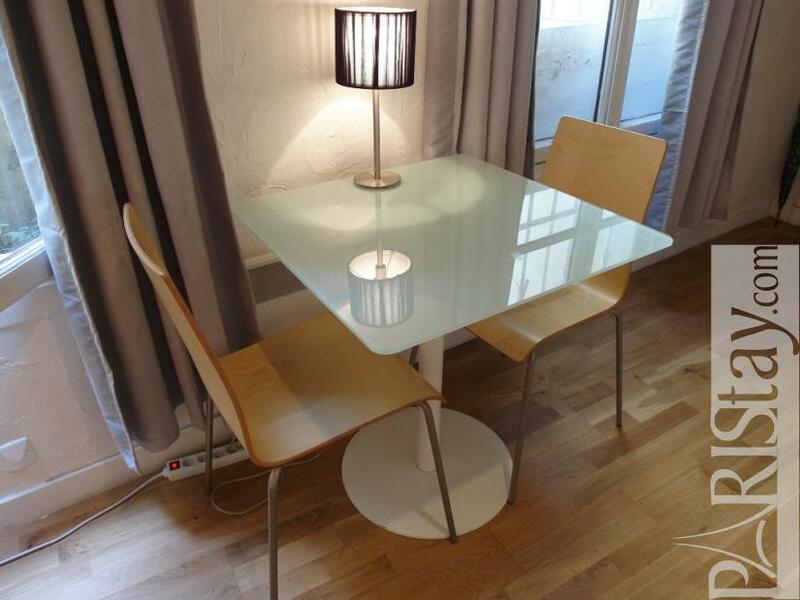 Adorable Studio Apartment with a mezzanine, perfectly located in the most elegant Saint Germain des prés , next to Place de Furstenberg and the Saint Germain des Prés church. 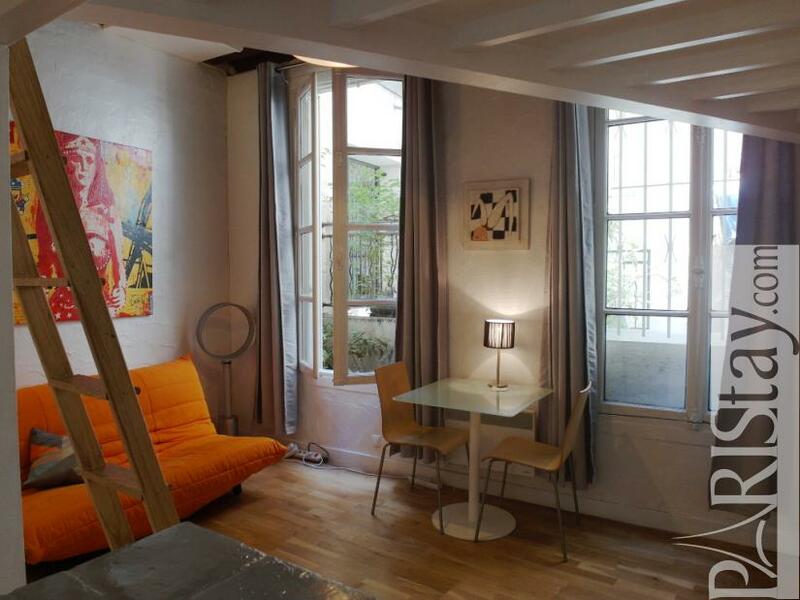 You'll love walking or shopping in the old pedestrian streets, remembering the spirit of La nouvelle vague and discovering trend of Fashion and Design. 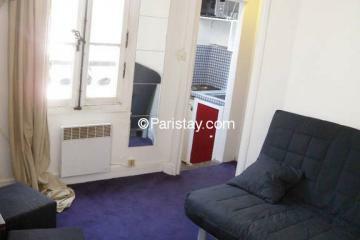 The famous Café de Flore is 1 blocs away. 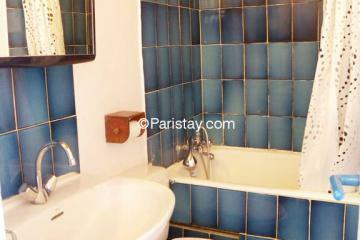 Le Louvre museum is at 10 mn walking by crossing the river from la Passerelle des Arts (Lovers bridge). 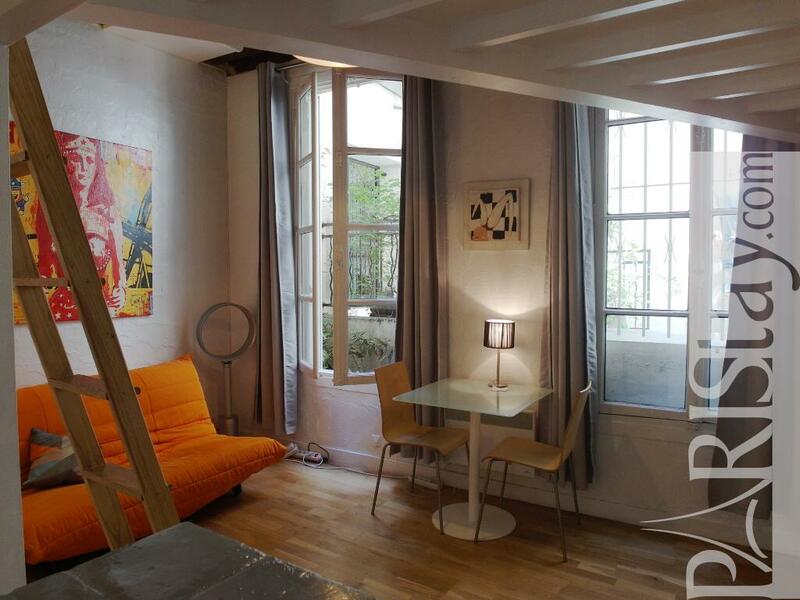 Shops everywhere, daily market in Marché Saint Germain, typical food shops, trendy bars and restaurants, convenient metro and bus lines to go everywhere in town... 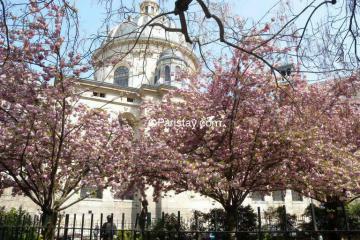 Probably one of the most pleasant place to enjoy Paris. 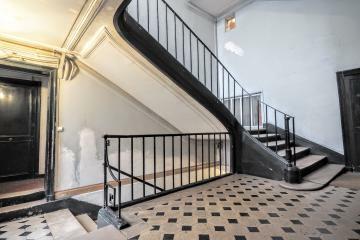 The flat is in an authentic building, 1rst floor with no lift, on a quiet courtyard (The lift starts at the first floor from the courtyard). 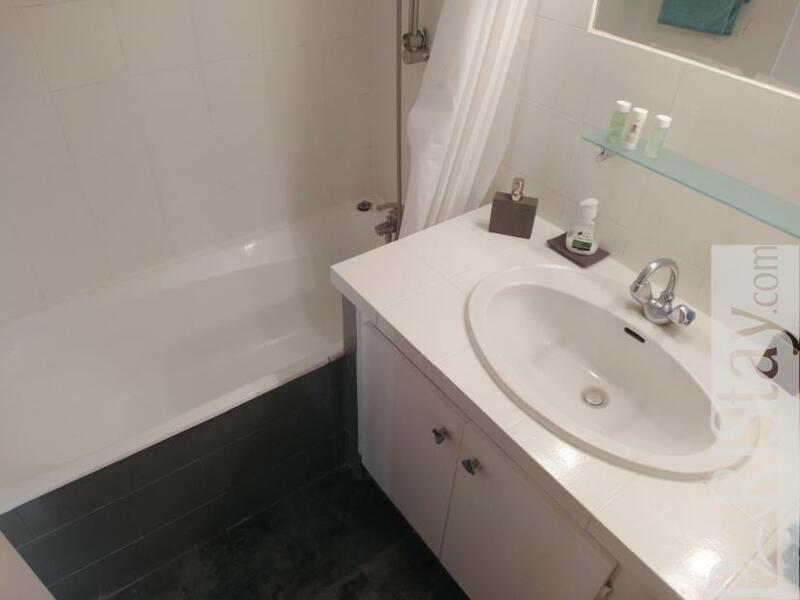 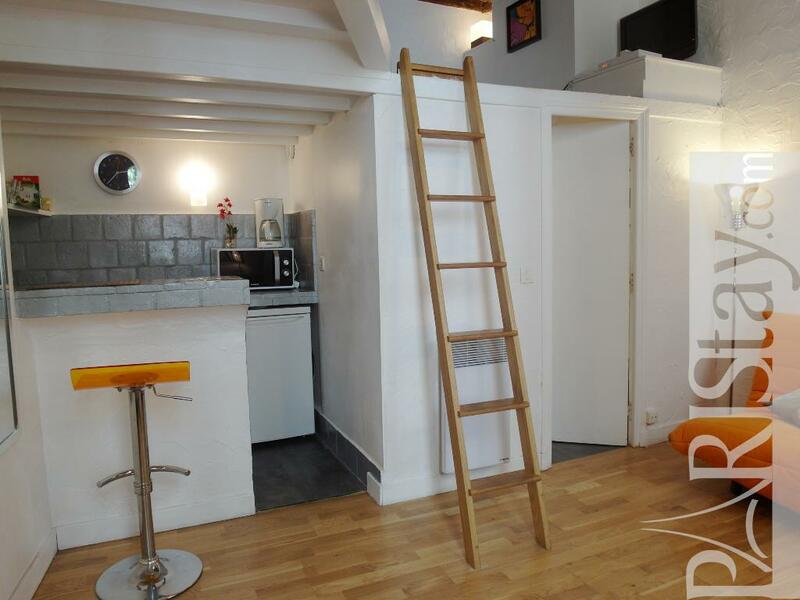 It is bright, friendly and well organized offering a convenient mezzanine (10m2) with a King size bed and a real bathroom with a bath tube. 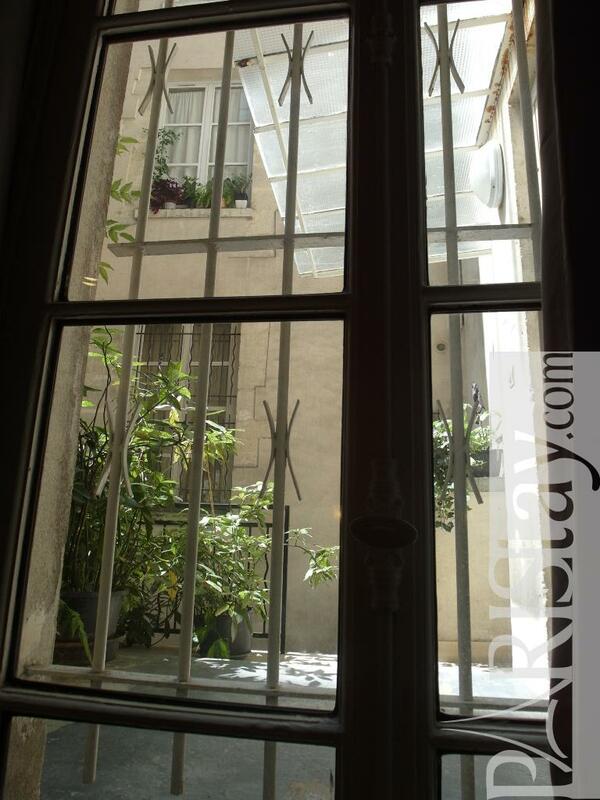 The main room presents 2 large windows open to the courtyard. 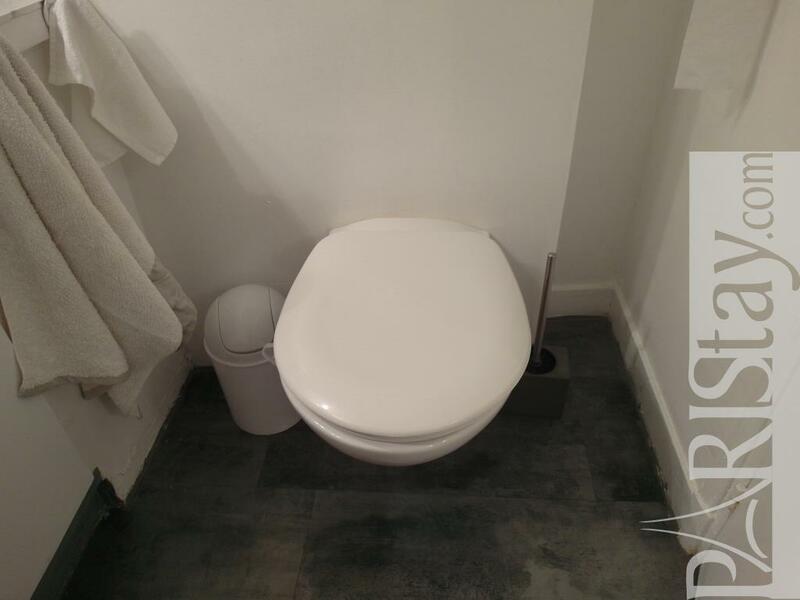 Nicely equiped and decorated, safe and secured. 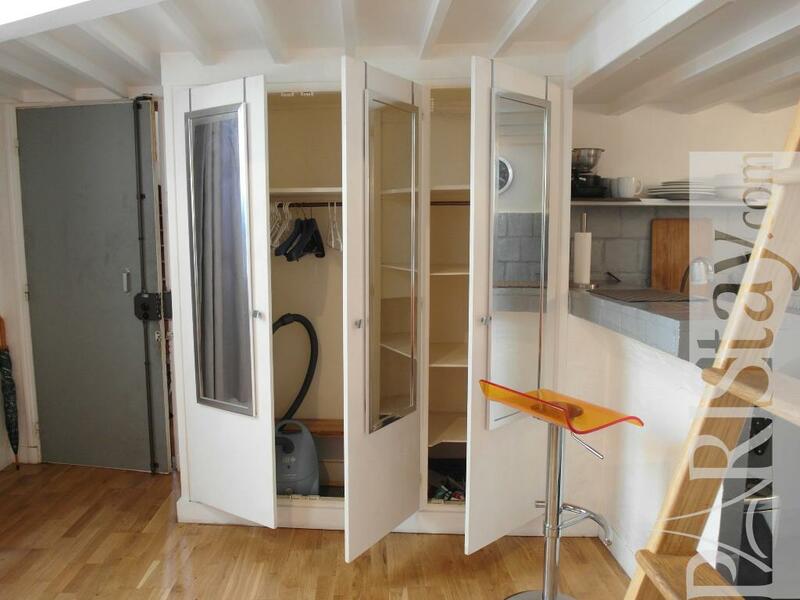 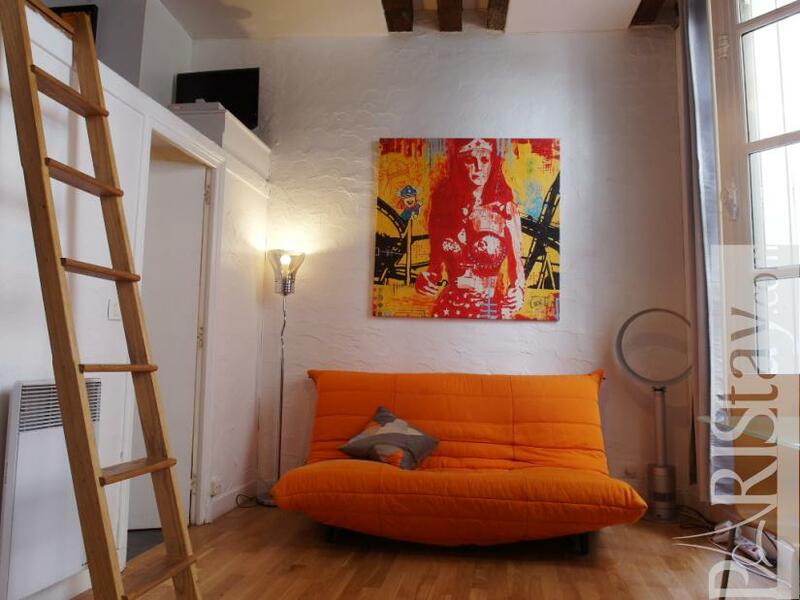 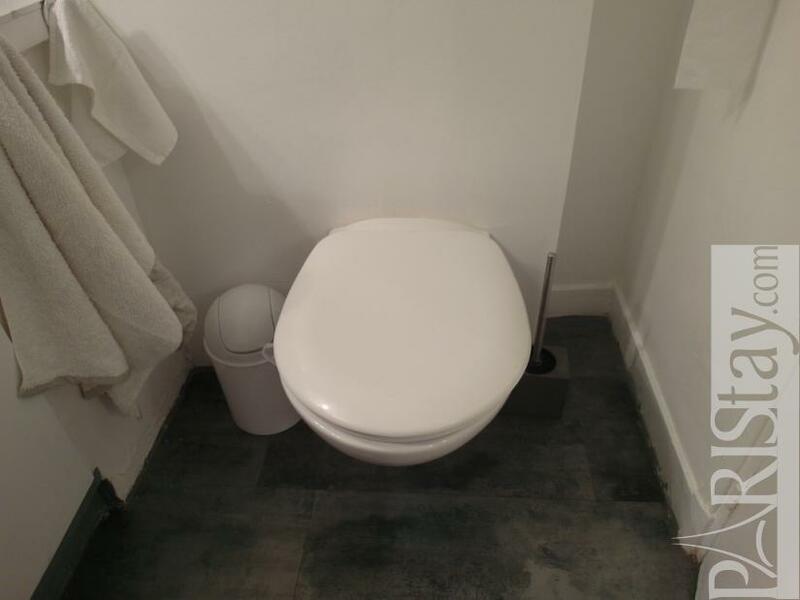 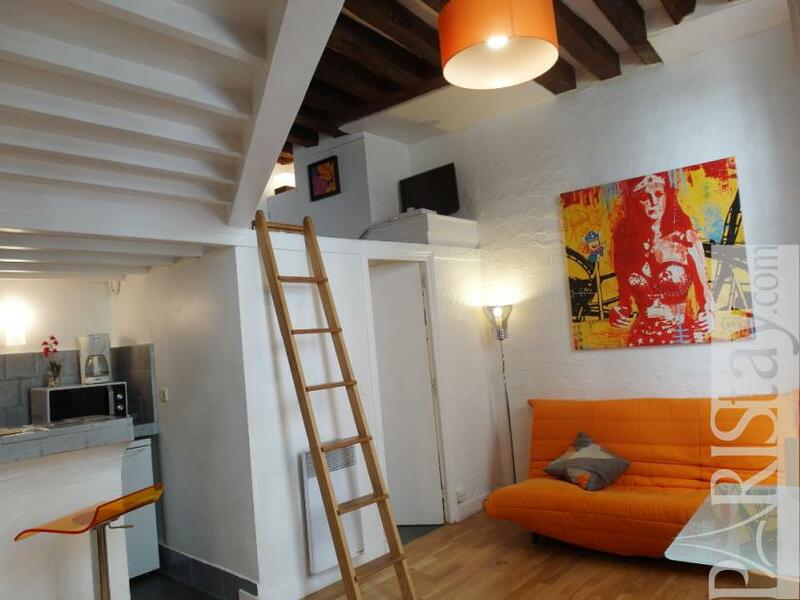 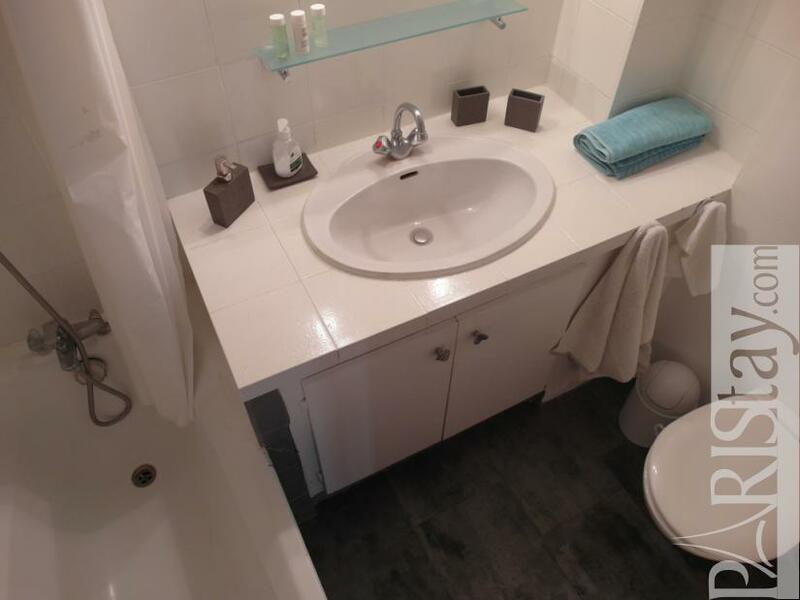 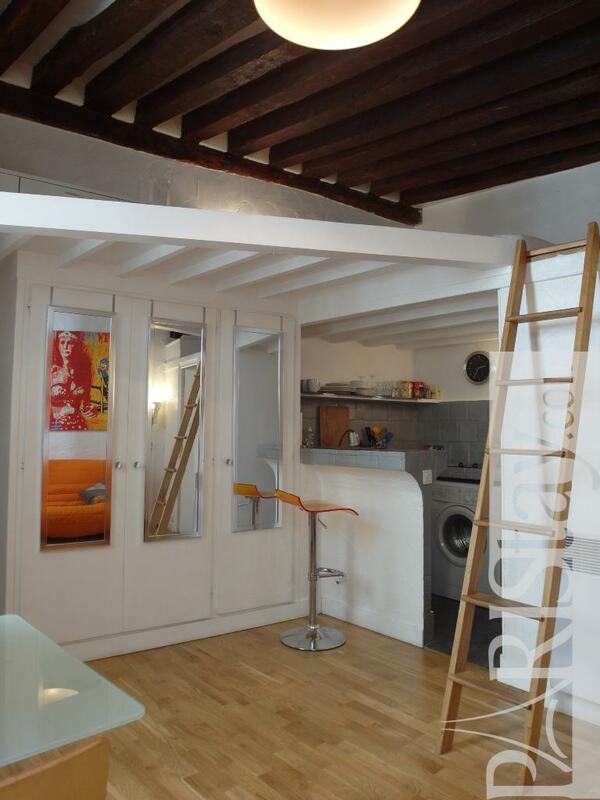 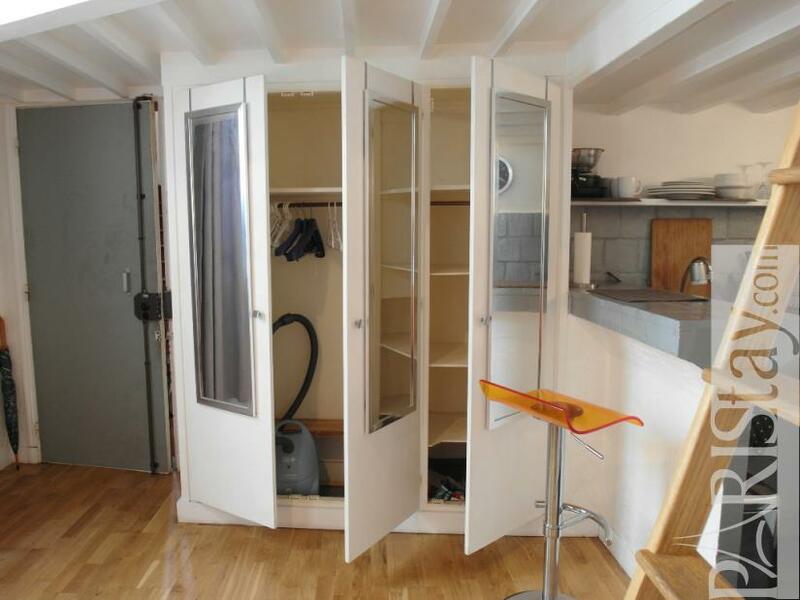 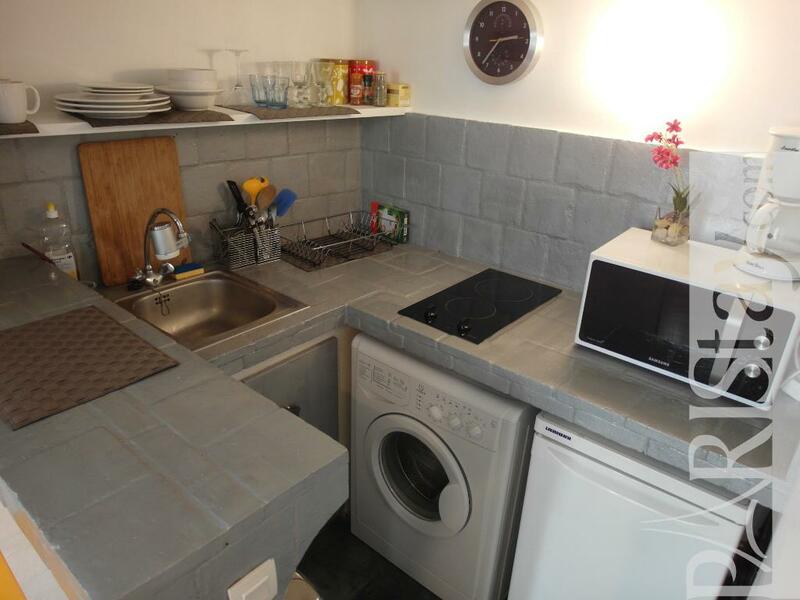 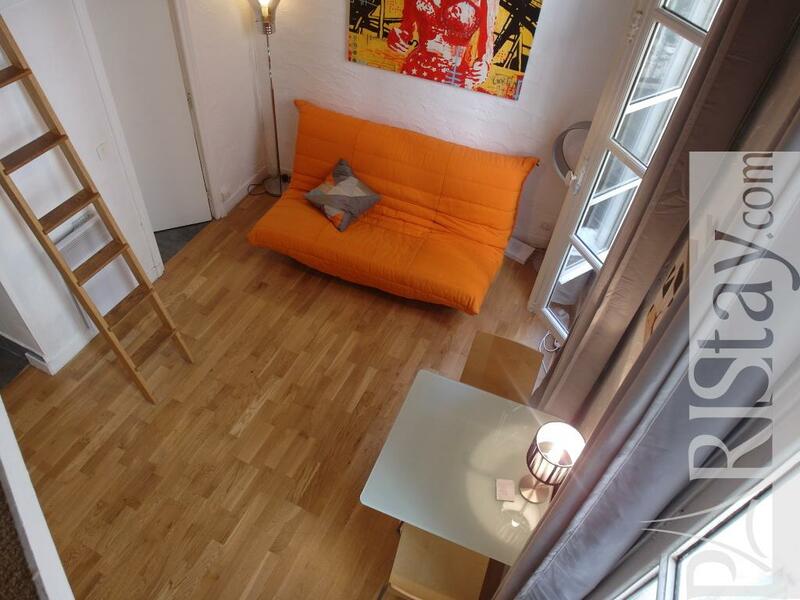 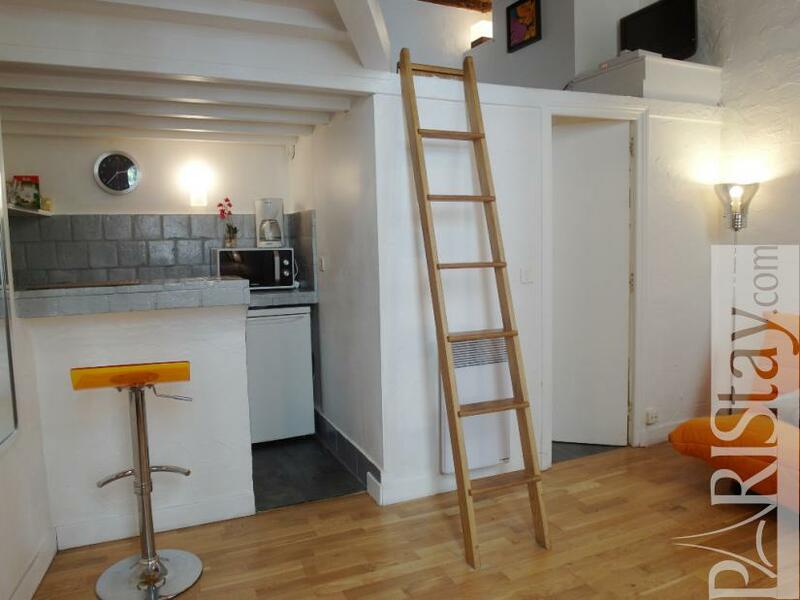 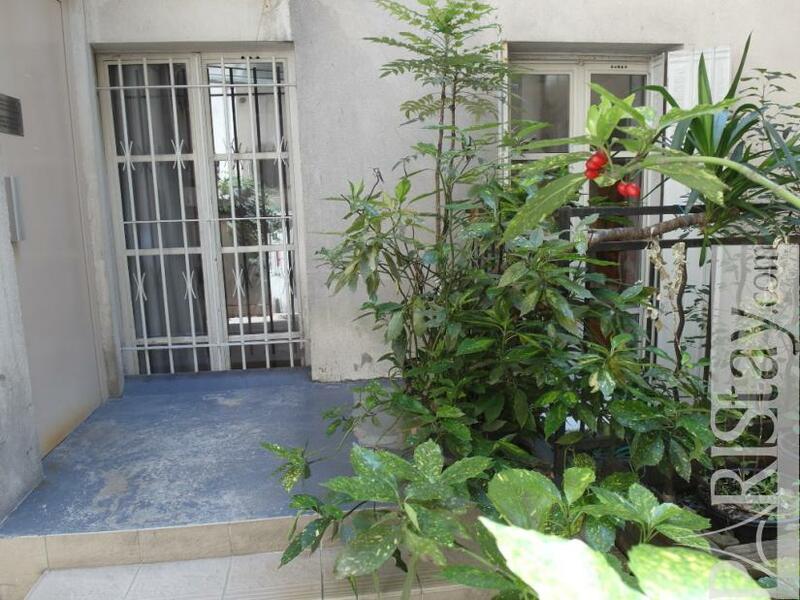 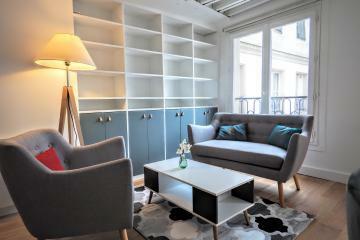 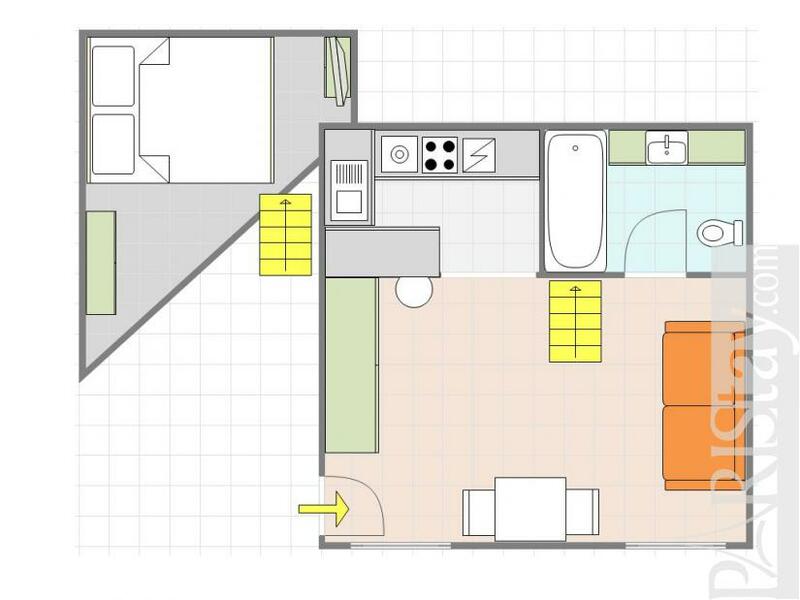 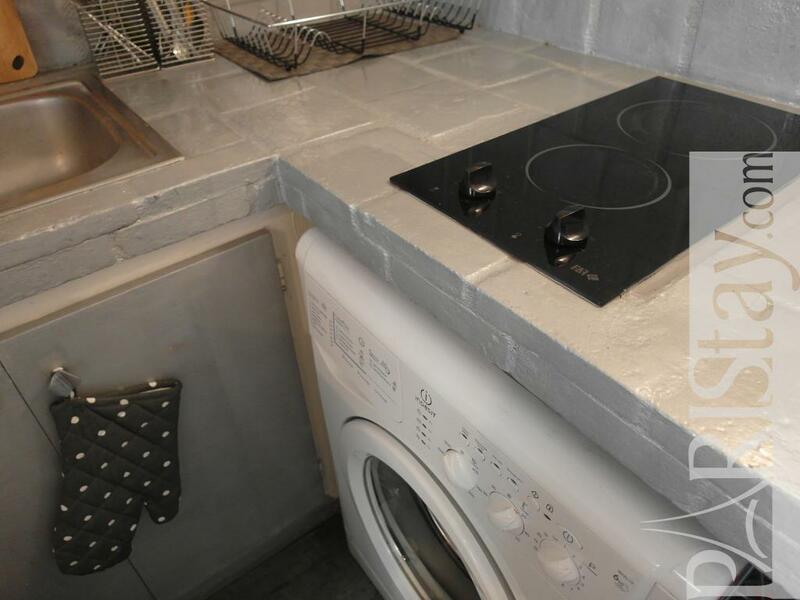 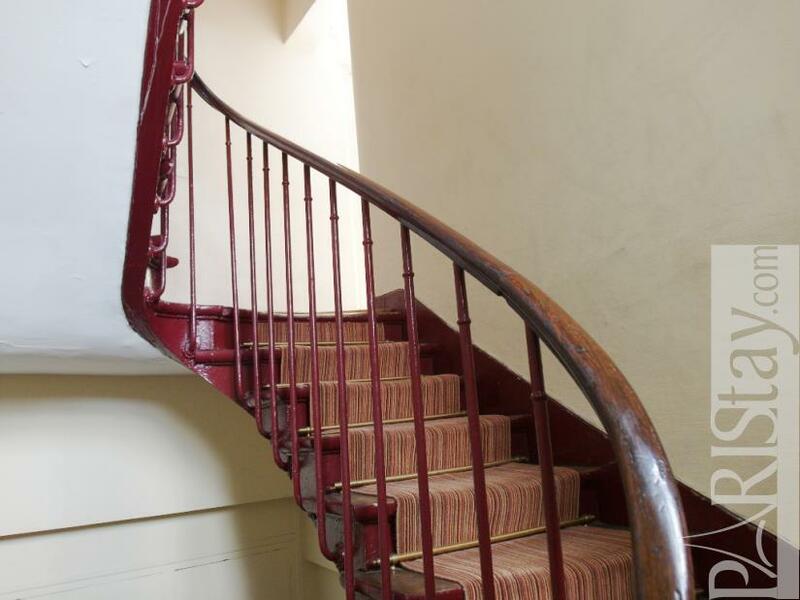 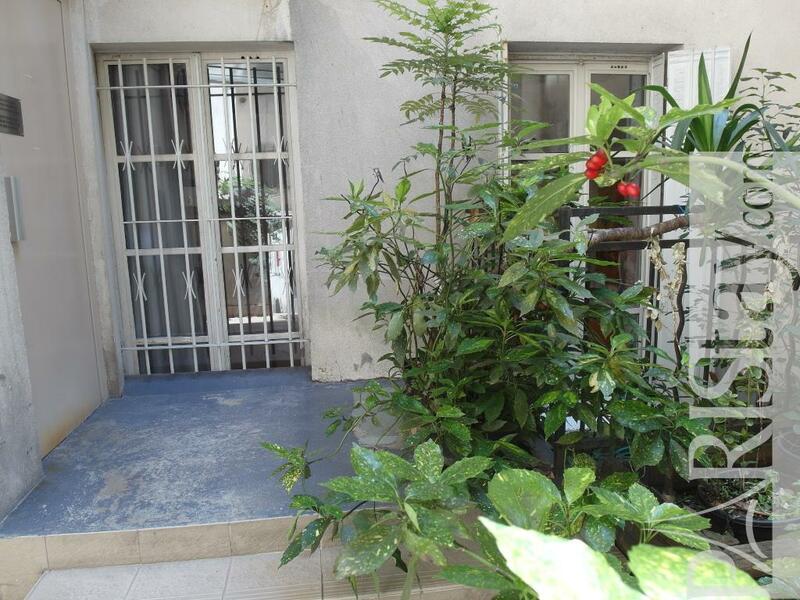 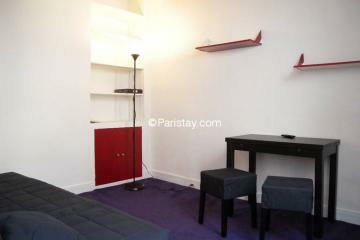 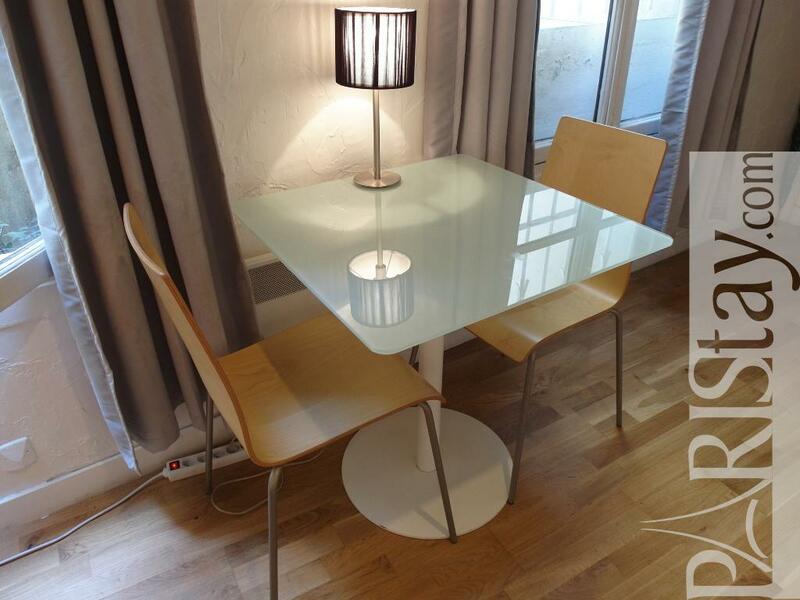 1800's Building, 1 st floor, without Lift, Studio Appartement, furnished, Approx: 20m² / 215 Sq.Ft.